With his brand-new ‘#musicislife’ album, aptly named after one of his most popular Twitter hash tags, the ‘Flying Dutchman’ shows no signs of slowing down and is all set to kick off his monster #musicislife World Tour. 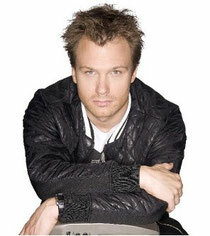 Dash Berlin’s much anticipated follow-up record contains signature hits such as ‘Disarm Yourself’, which features the angelic vocals of Australian singer Emma Hewitt, ‘Better Half Of Me’, ‘World Falls Apart’, the epic duology with top vocalist Jonathan Mendelsohn, the team up with German DJ superstar ATB on ‘Apollo Road’ and of course new collaborations with artists such as Emma Hewitt, Shogun, Kate Walsh, Shanokee, Chris Madin, Hoyaa and Sarah Howells. British singer-songwriter Howells joins Berlin on his new single ‘Go It Alone’ accompanied by a music video shot in South Africa. 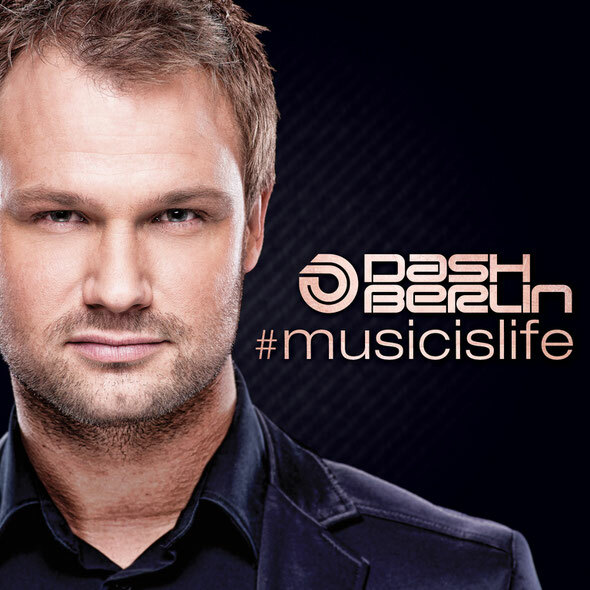 Dash Berlin’s ‘Man On The Skyfire Dashup’ is featured as an exclusive bonus track on the album. The hybrid was one of many highlights from his recent ‘A State Of Trance 550’ performances in Russia and Miami, which quickly became two of the most sought-after and talked about sets in the history of the event, catapulting his infectious #Dashups as a worldwide trend on social media platforms such as Facebook, VK and Twitter. For release info, check out www.armadamusic.com.